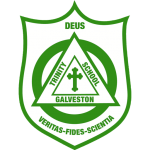 Established in 1952, Trinity provides an excellent learning environment for students PK2 through 8th Grade. 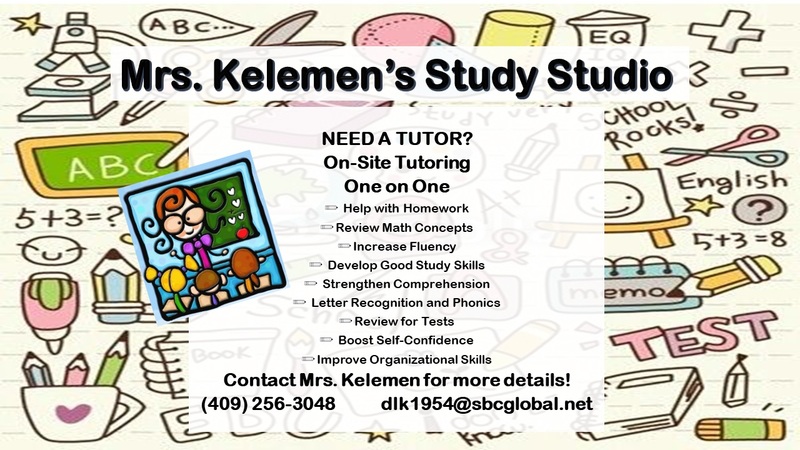 Our focus is on the growth and development of the whole child–mentally, physically, and spiritually. There is only so much one can glean from a website. If you are seriously considering a Trinity education for your child, we hope you will contact us to arrange a visit to see our community in action.